It has only taken 40 years! That is the last time Ed Tobiasz soloed an airplane. 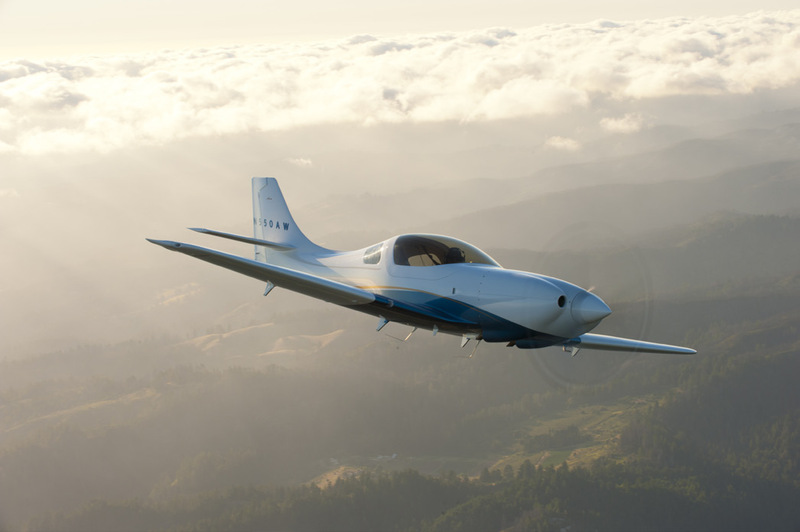 However, undaunted by the passage of time Ed checked out in the Evektor SportStar with AeroDynamic CFI Jim Grant, and once again experienced the joy of flight. 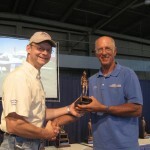 Congratulations to Ed and his CFI Jim. Another fledgling leaves the nest! It must be the coming autumn. 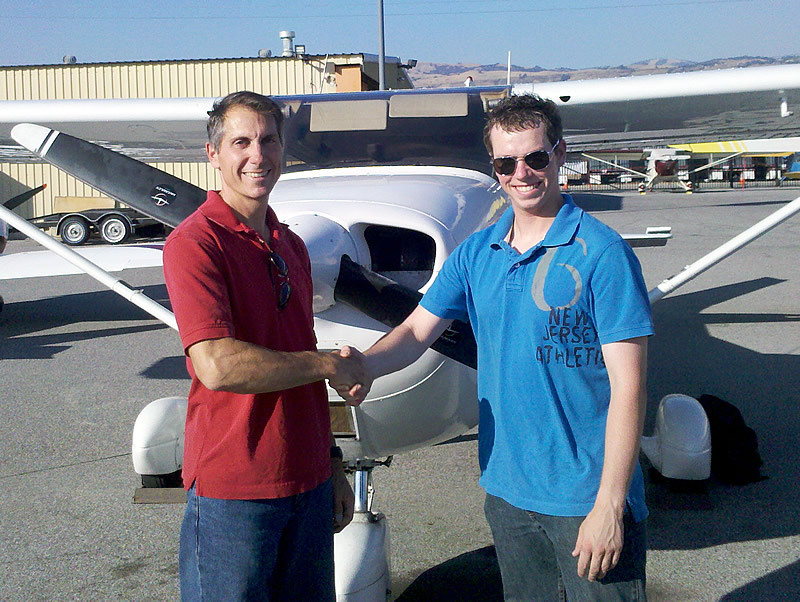 Justin Hand escaped from his instructor Erik Schmidt today and soloed Citabria 9091L. 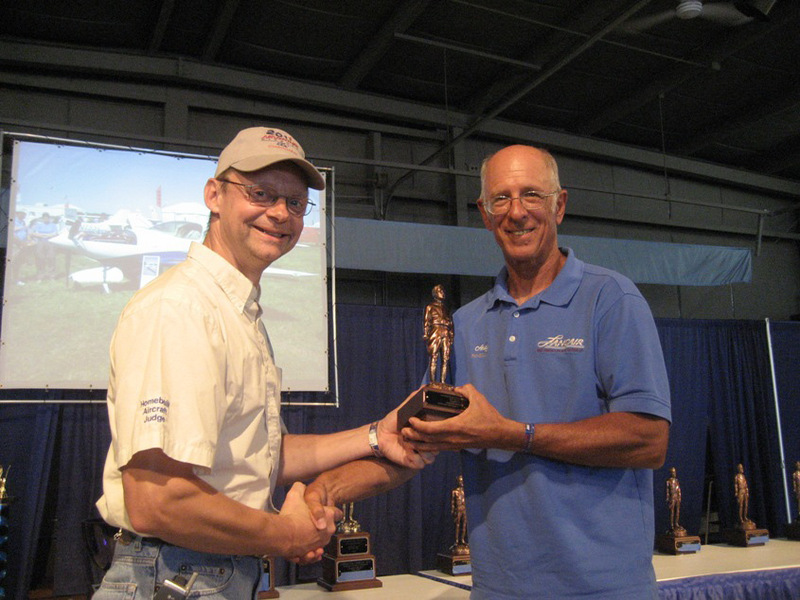 Congratulations Justin, and well done to Erik, Derick, Jim and a few other AeroDynamic CFIs who helped Justin get to his solo so fast. We have a new certified pilot: Laura Wenus earned her Private Pilot license today in Citabria 5032G, with Examiner Sherry Diamond. Congratulations Laura! Thanks also to Laura’s instructor, Erik Schmidt, with several others helping to give Laura the flight time she needed before leaving for the East Coast tomorrow! This will take you to a configuration screen. In the upper left hand corner click on “Viewer”. A security screen will then pop up. In the User Name Box type ramp cam (two words) in the Password Box type sns . 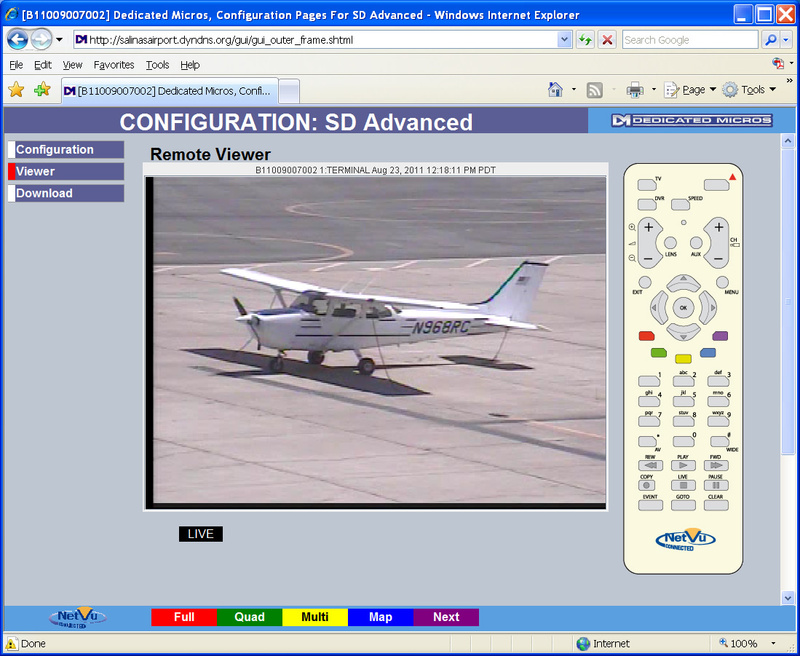 Once the control is installed click on “Viewer” again. You will again receive a pop up screen for the security questions. Answer the questions the same as the first time this should get you to the webcam. 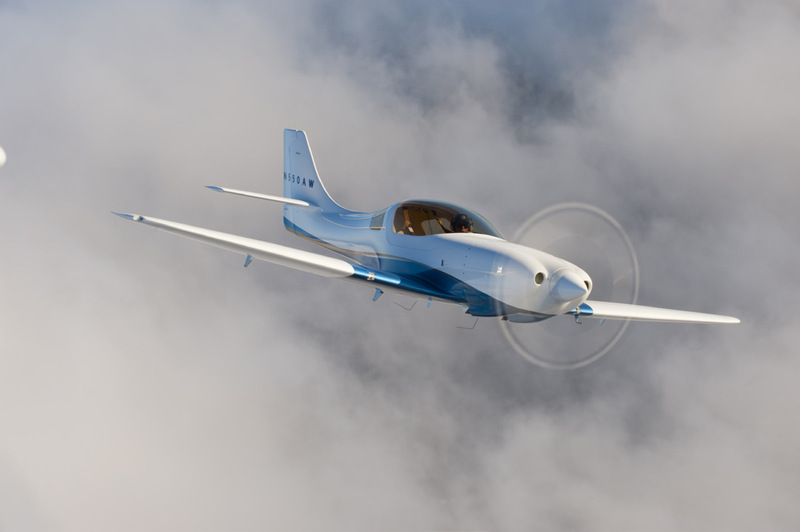 We have a brand new Commercial Pilot license holder! 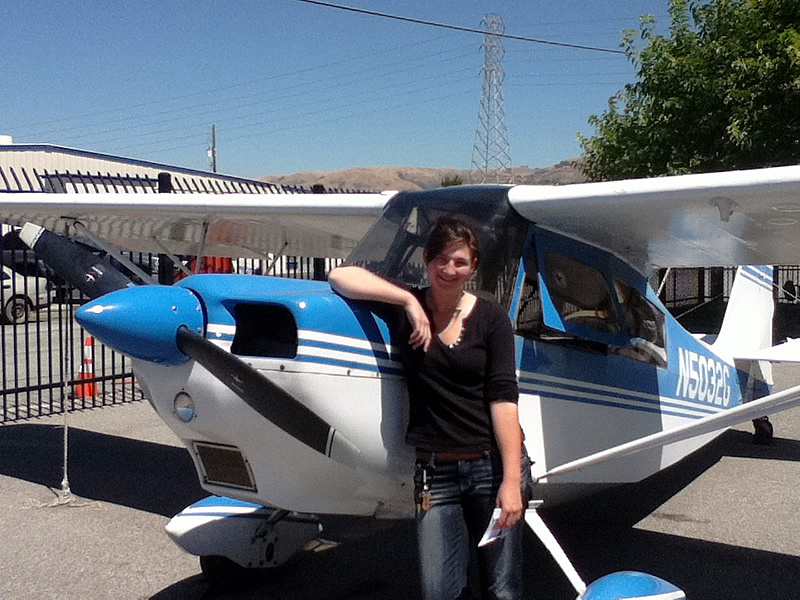 Brian Hsu aced his commercial pilot checkride today with Examiner Sherry Diamond in our Cessna 172RG, 616SF. 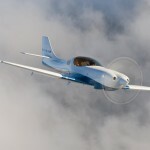 Well done Brian and big thanks go also to his CFI Sergey Sinyachkin. 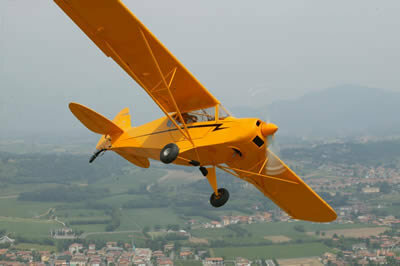 Congratulations to Pierluigi Rolando who added another airplane checkout to his portfolio. Pierluigi checked out in the Zlin Savage Cub with CFI Daniel Most. 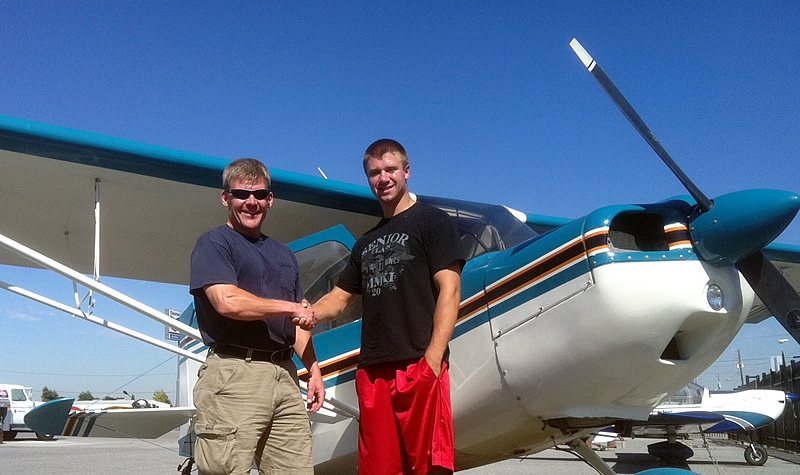 Congratulations to Sean Sweeney who soloed in a Cessna 172 at Salinas Airport. Well done Sean and CFI John Anzini. He did it! 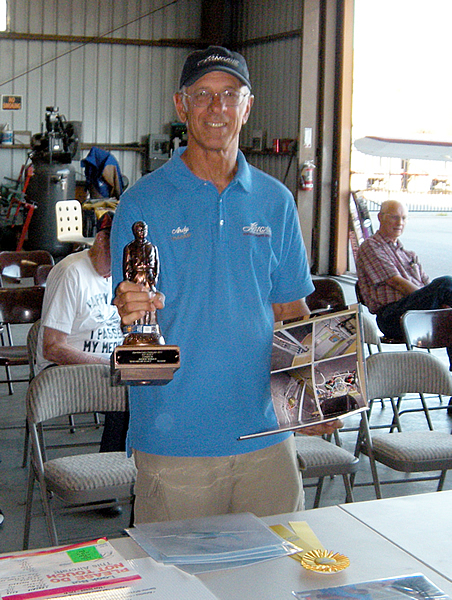 Jim Crawford succcessfully soloed Cessna 61637. 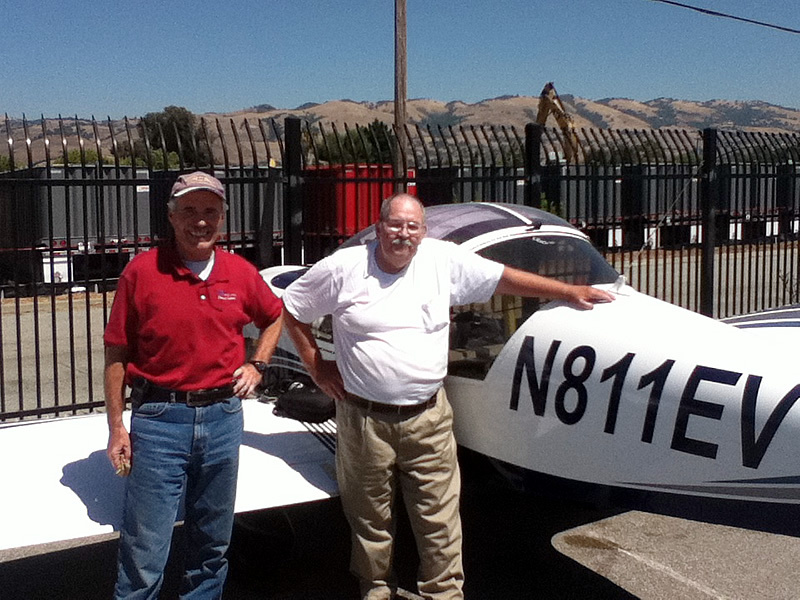 Congratulations to Jim, who made his first solo flight under a perfect cloudless sky. 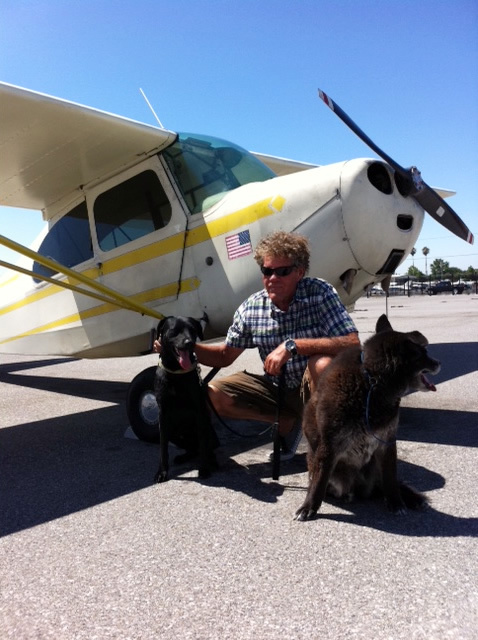 He departed the nest for three perfect landings, with his instructor and his family there to cheer him on! Well done Jim and thanks also to Rich. Andy Werback wins Bronze Lindy! 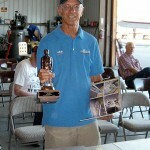 Congratulations to Andy Werback who won the Bronze Lindy at Oshkosh for his beautiful Lancair Legacy. Andy built the plane himself over the past few years and now he is enjoying the fruits of his labor. 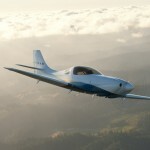 When not building airplanes, Andy is also pursuing his instrument rating at AeroDynamic.